Photograph of the Japanese edition of le petit arbre (あるきだした小さな木). Credit: Red Circle Authors Limited. The Japanese edition of le petit arbre (あるきだした小さな木), translated by the master short story writer and Red Circle author Kanji Hanawa, has been reprinted over a 100 times. Kanji Hanawa is better known for his short form fiction, Akutagawa-nominated short stories, and translations of works by Jean-Paul Sartre, Jules Verne and François Boyer. However, he has also written and translated books for children. 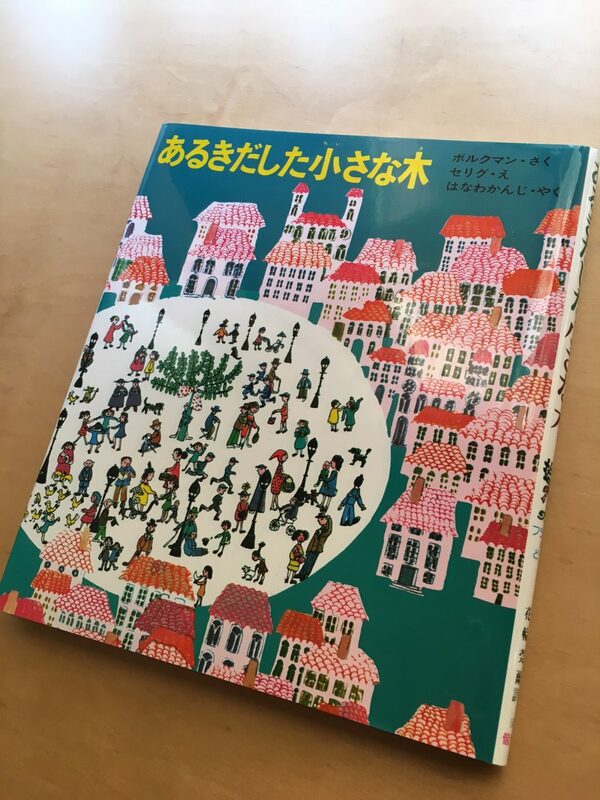 The Japanese edition of le petit arbre was published in Japan by Kaisei Sha in 1969, two years after the popular French children’s book written by Thelma Volkman and illustrated by Sylvie Selig was published in France. The book remains popular in Japan today. Kanji Hanawa, a former professor of French literature is a master of the shorty story. 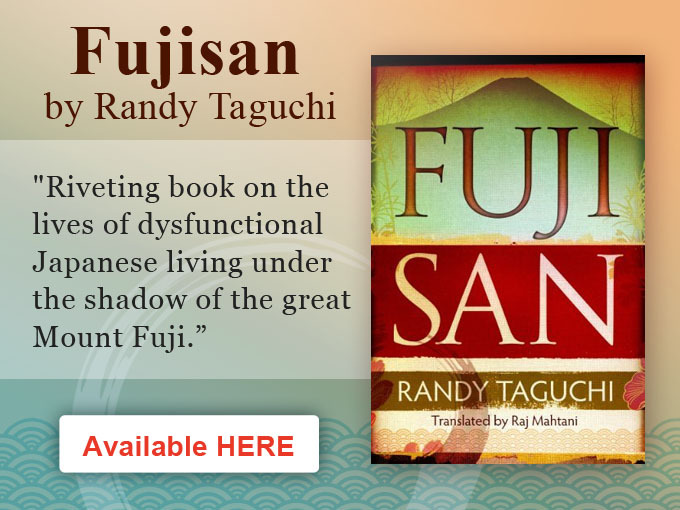 He has written hundreds and is dedicated to writing short stories about life in ancient, modern and contemporary Japan. Two of his short stories have been shortlisted for the prestigious Akutagawa Literary Prize. Hanawa has a deep interest in human psychology and complex relationships – whose narratives expose the pressures and challenges of life in Japan.